Fairpoint Wealth Management is a registered investment advisory firm in Cleveland, Ohio that provides investment management & financial planning services for today's business professionals and working families. We primarily work with individual employees at Fortune 500 and large private companies throughout Northeast Ohio. Our personalized wealth management strategies, are designed to maximize your finances and employee benefits, so that you can achieve financial success. Our typical clients are busy professionals that want to retire early and spend their winters in a warmer climate. Matt Kircher founded Fairpoint Wealth Management with the goal of helping today's business professionals and families maximize success so that they can achieve financial freedom. 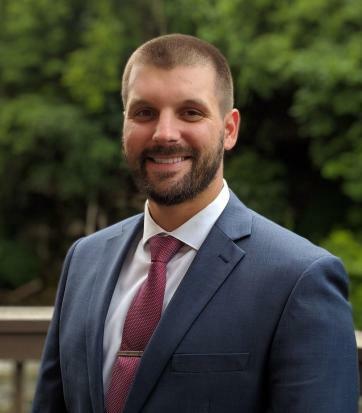 He's an MBA Candidate at The Weatherhead School of Management at Case Western Reserve University in Cleveland, Ohio and holds a bachelor's degree in Financial Planning from The University of Akron in Akron, Ohio. Matt lives in Cleveland and has a Northern Inuit dog named Mikka. He enjoys boating, snowmobiling, hiking, golfing and rooting for the Green Bay Packers. See what Matt's talking about on Twitter or follow his blog The 401k Millionaire.